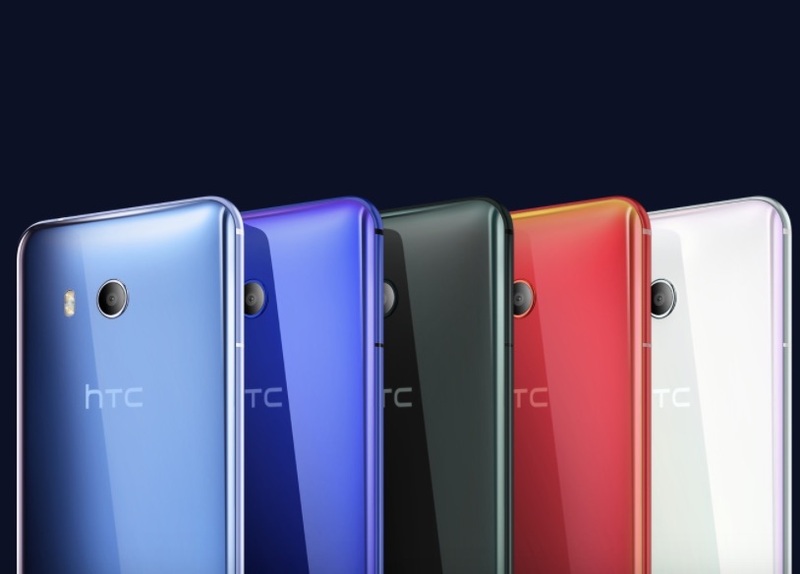 Highest-rated camera ever on a smartphone: 90 points for HTC U11! I prefer this than S8 and G6. less $50 pa using promo code LOVEU11. $600 na lang. Congrats on a brilliant purchase. If you�re like us, you�re eagerly anticipating the arrival of your purchase. We�ll send a follow-up email to let you know your order has shipped, and will include your shipment�s tracking number, so you can follow its progress from our house to yours. Only when your HTC order has shipped will you be charged for your purchase, to the payment method you selected. 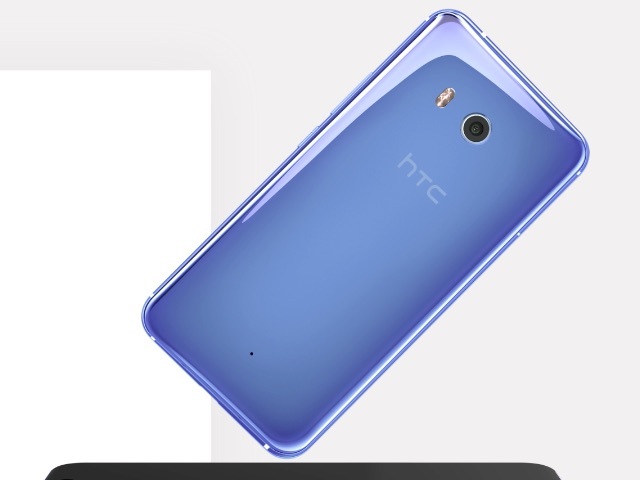 Thank you for shopping on HTC.com. And again, welcome to HTC! HTC U11 is a brilliant phone. Last card of HTC phone. Pag nalugi pa, bagsak. I don't know bakit nalulugi si htc . maganda ang phone na ito. and it last longer. My htc butterfly is still useable. Pinagpahinga ko nacmuna and got htc 10. This phone is a beast. 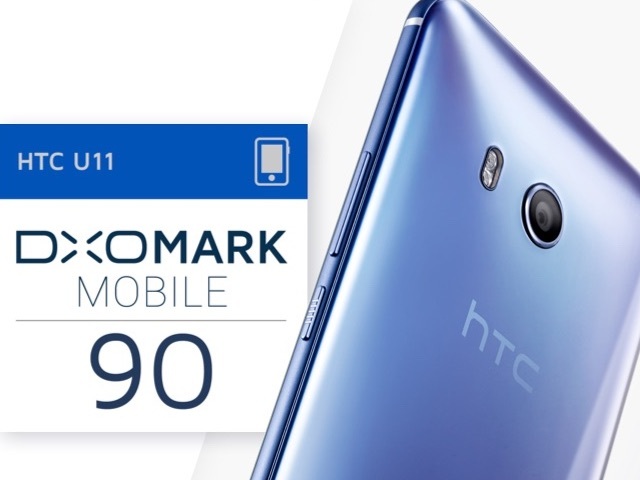 No lag in games how much moe kung ang hawak mo si U11. Ano yung update na dumating today?